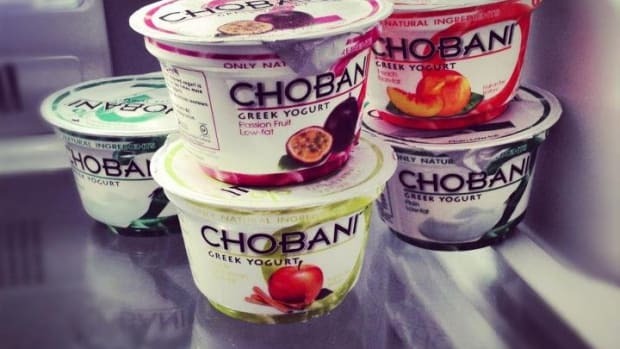 A new report released by organic advocacy group, The Cornucopia Institute, highlights rampant misleading marketing efforts by leading yogurt brands in the industry. 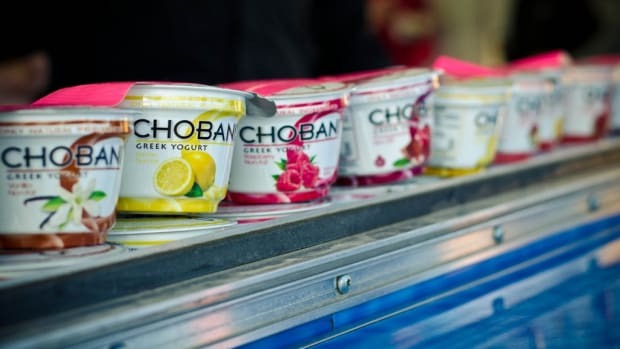 The report points to major yogurt makers including Dannon, Yoplait and Chobani of turning yogurt—a longtime health food—into little more than junk food loaded with artificial colors, flavors, sweeteners and emulsifiers. 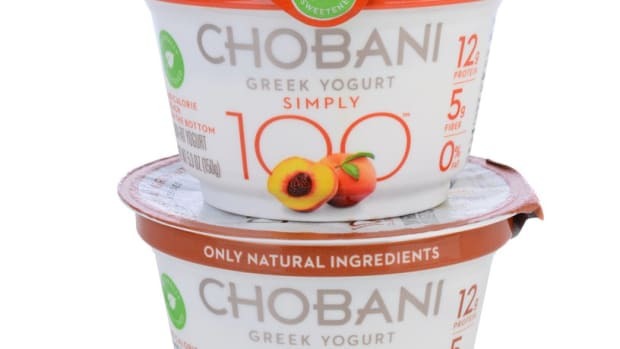 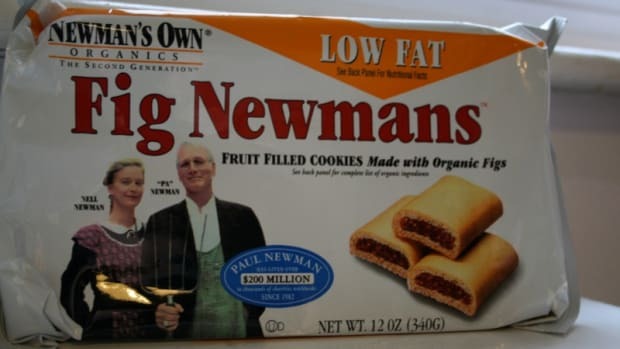 Entitled, “Culture Wars: How the Food Giants Turned Yogurt, a Health Food, into Junk Food”, The Cornucopia Institute’s report accuses agribusiness of capitalizing on “yogurt’s historic, well-deserved healthful reputation while simultaneously adulterating the product, sometimes illegally, to gain competitive advantage and popular appeal,” the group said in a statement. 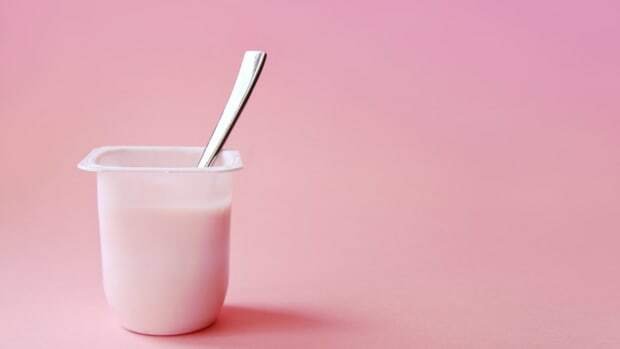 Among the report’s findings, the group notes many major yogurt brands selling fruit-flavored yogurt varieties that often contain no actual fruit, but include “total sugars that rival those in candy bars,” the group said. 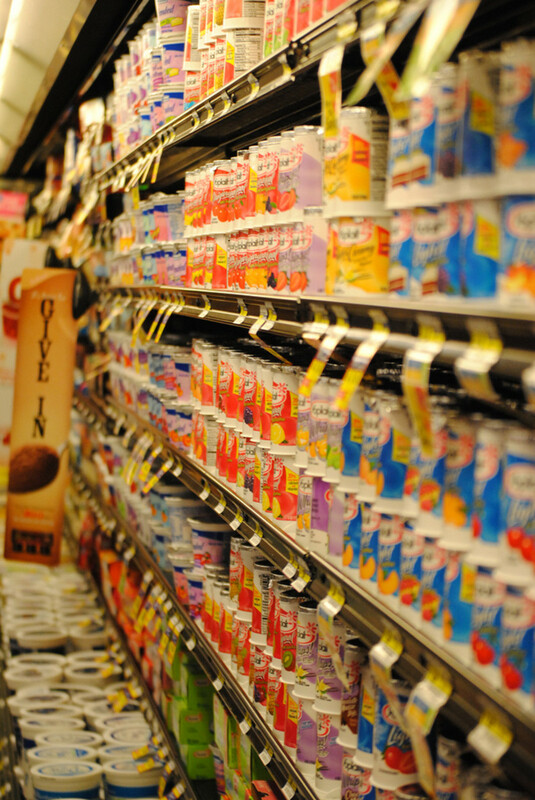 Other yogurts that did not contain sugar contained high levels of artificial sweeteners including aspartame (NutraSweet®). 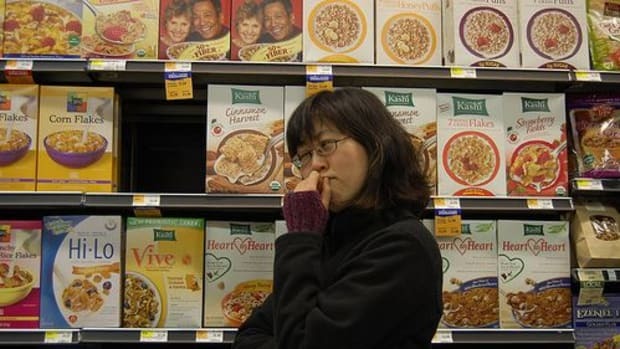 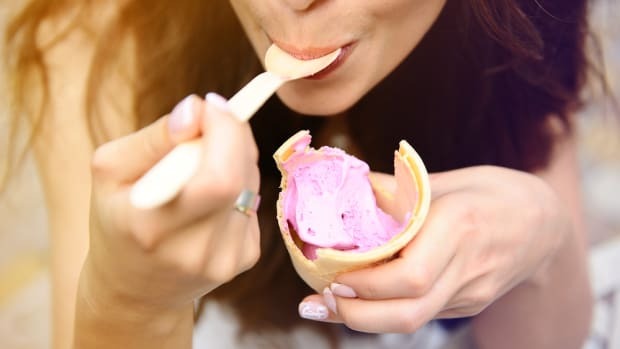 Other controversial ingredients include artificial colors linked to behavioral issues in children and carrageenan, “a bioactive ingredient derived from seaweed, [which] has been linked in published research to serious gastrointestinal inflammation and disease,” the group notes. 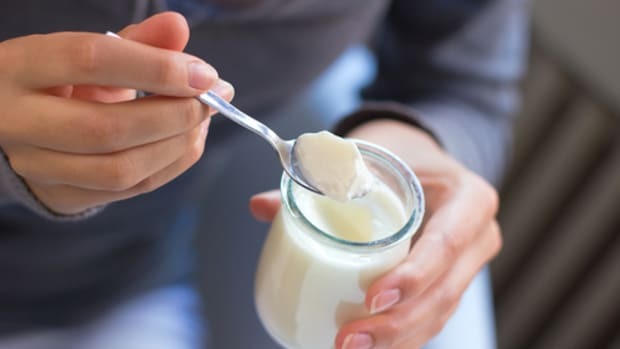 It also tested the probiotic counts in many of the yogurt brands using the industry campaign of including Live and Active Cultures, finding that many organic brands not participating in the campaign had higher levels of healthy probiotics.